Dishfunctional Designs: You Will Never Look At Wire Wrapping Or Soldering The Same Way Again! You Will Never Look At Wire Wrapping Or Soldering The Same Way Again! "You will never look at wire wrapping OR soldering the same way again!" 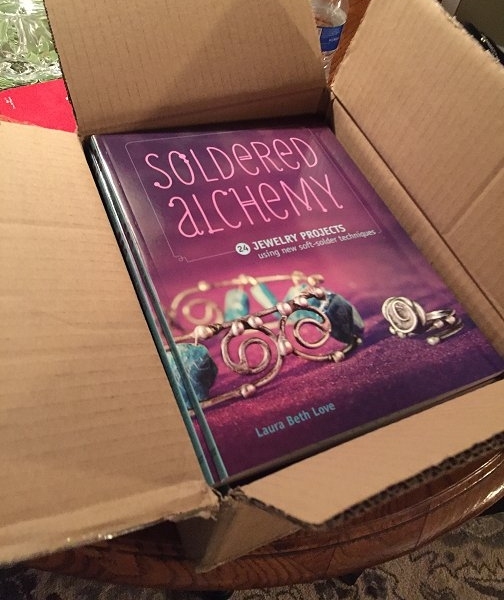 That's my reply when asked to describe my most recent book, Soldered Alchemy! 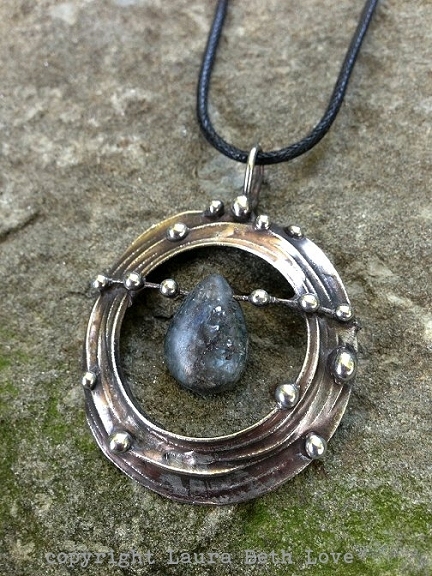 Learn how to make this amazing necklace pendant! 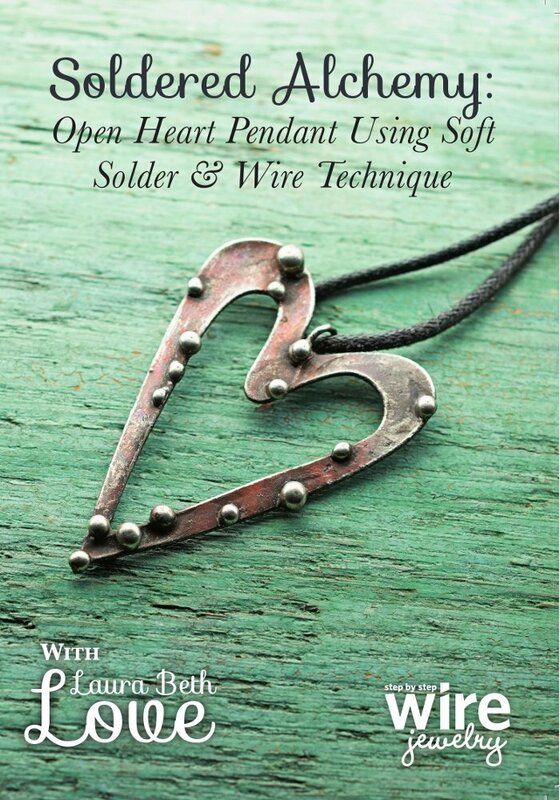 how to make it are on pages 68-71 in Soldered Alchemy. You will love the beautiful projects inside! What exactly is soft soldering? 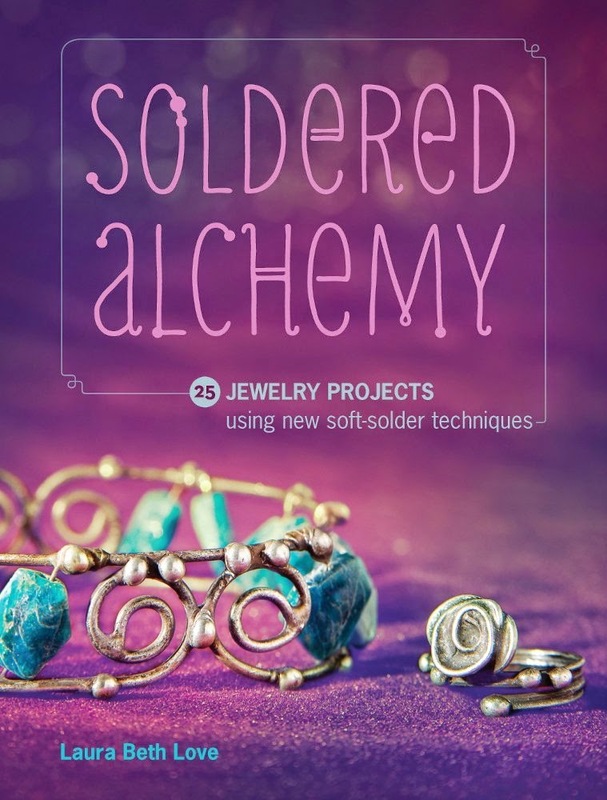 how to make soldered jewelry. If you haven't tried soldering yet, you are missing out! What's so special and amazing about this new book, Soldered Alchemy? I can't wait to tell you! wrappers) and then I show you how to combine the two together to create 24 fabulous projects! 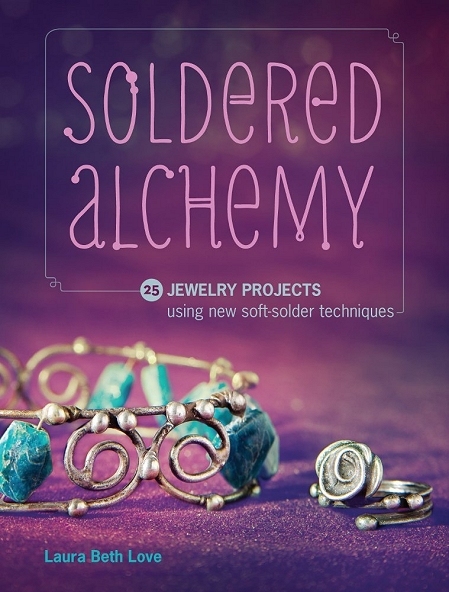 beginner, this book contains everything you need to know to learn how to solder like a pro. these unique designs. You will be inspired. 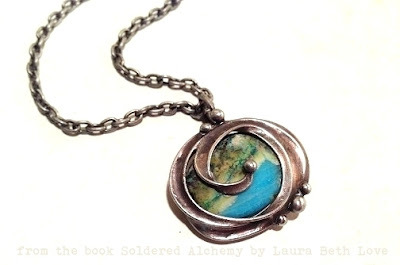 Learn how to make this amazing necklace pendant in Soldered Alchemy. 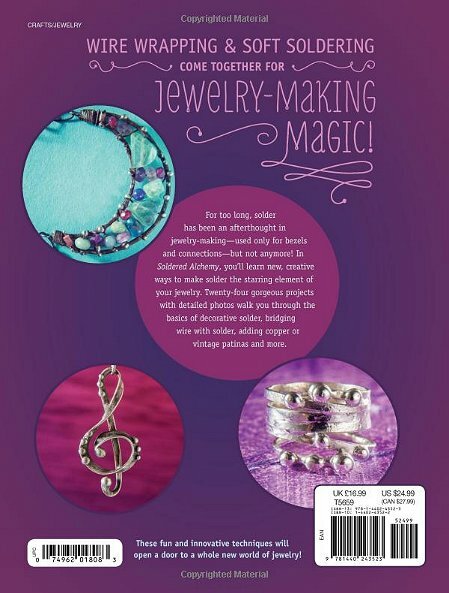 how to make it are on pages 52-55 in Soldered Alchemy. The book also gives you the full list of tools and materials you will need to get started. do my very best to answer. I value your opinion and would love to hear what you think. 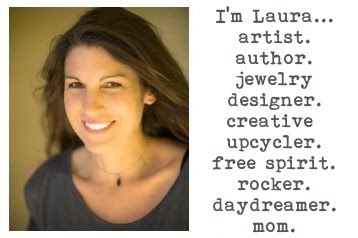 This looks so cool Laura! I learned to solder in highschool Mffphh years ago (metals class is where the cute boys were) I bought an electric soldering iron a couple years ago thinking would get back on the horse..this my be the kick in the pants I need! Thanks! 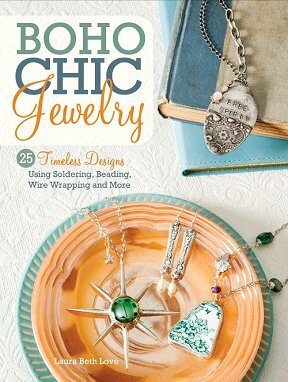 I hope you check out the book, its is full of tons of great projects! This is very cool! Congrats!!! 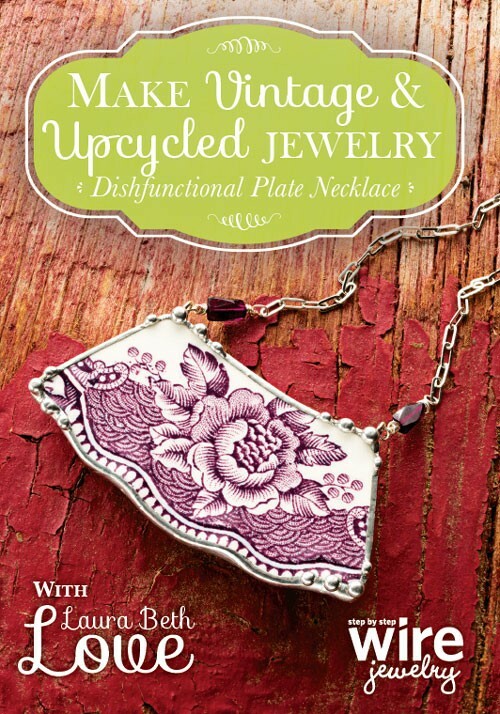 Hi Laura Beth, I bought this book and love it, then I went to purchase ‘Make Vintage and Upcycled Jewelry: Dishfunctional Plate Necklace’ and it’s not available.